The Westport PAL is committed to the reducing the amount of concussion in its youth sports programs. The athlete MUST be cleared by a medical professional. the athlete should return to the previous level, after resting for 24 hours. 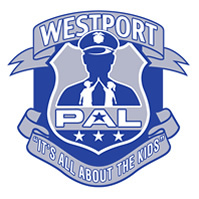 All policies are approved and sanctioned by the Westport PAL.